The old saying "Breakfast is the most important meal of the day" has several grains of truth. 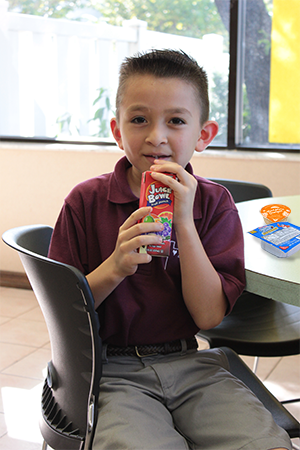 Many studies have proven breakfast to be a crucial ingredient in school success. 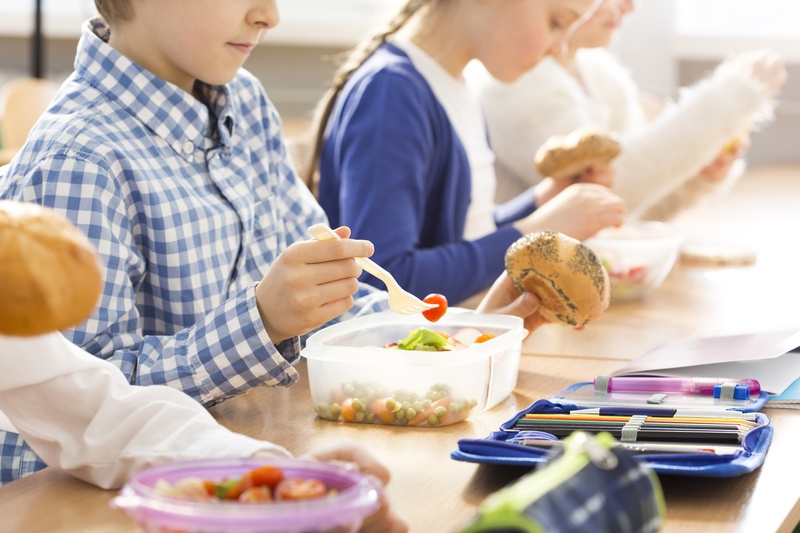 Students perform better academically, exhibit better classroom behavior, and enjoy overall healthier diets when they eat breakfast. However, over 70% of teachers are still reporting students arriving to school hungry .